Here is a article for 'how to get or maintain good credit rating/ score?' These are the best ways of good credit rating, so please read carefully and follow strictly. Pay Bills On Time: Make sure you pay your bills in time. your suppliers and creditors should not be mad at you for their bills so that you can get credit easily when you need them in future you also need to pay your bills on time so that your accounts stay out of collections and you can also avoid paying a high rate of interest and late fees and can enjoy insurance lower rate. Do not spend more than you can pay in a month or two. Pay Attention To Your Cash Flow: Don’t spend business profits unless they are realized. You need to check the flow of cash when will they actually occur and accordingly you should deal with your credit, don’t overburden yourself with credit unless you are not sure when will you be able to pay them back. Your dates of incoming of cash and your dates of making the credit payments should be balanced. Know Exactly How Much You Buy With Credit: Keep a detail record of what you buy with credit. Be sure that you make the best and the most profitable and effective use of the credit that is available to you. Don’t use your credit to pay bills of restaurants or your small shopping bills; you can invest the money in a more profitable deal. Bill Clients And Customers Promptly: Being punctual will help keep your cash flow moving bill your clients regularly so that you are out of any frauds and you know that the amount that you have paid has been actually received by the creditor. 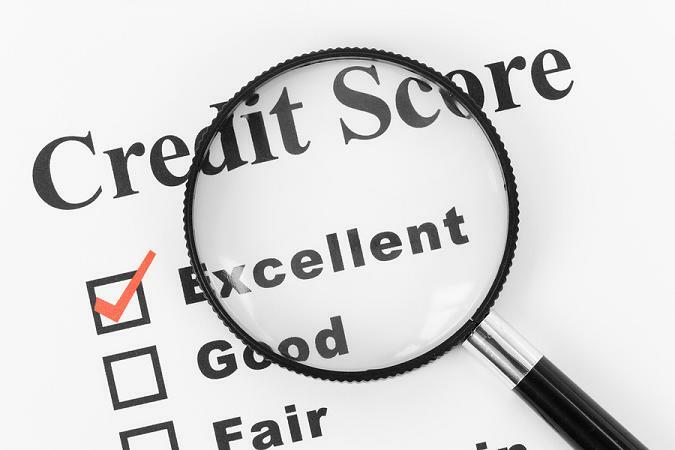 Credit Report: Get a free copy of your credit report and be sure that it does not contain any error. You can get the same from annual credit report.com. Communicate: If you have made your payments on time for over a year, you can call the company to ask them to remove late payments information from your statement. You may be able to ask the same to other creditors. Just ask means just communicate. If you don’t do this it might hurt your credit ratings and you might face a problem to get a mortgage next time and an insurer may list you in his high risk groups. Do Not Apply For Too Many Credit Cards: This does not mean you do not make use of credit at all, not everyone has the capacity to pay all the bills in cash. You do need credit. Never lie or falsify your credit ratings.